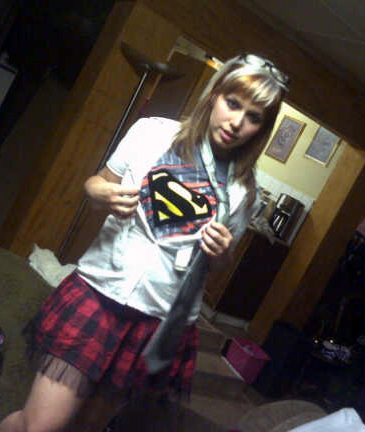 Posted on October 29, 2012 by cherryvondagger	• This entry was posted in Manic Monday and tagged Cherry von Dagger, Halloween, Halloween 2012, Supergirl, superhero, superhero costumes. Bookmark the permalink. Love it! Very cute girl!